Why do we come to GFS? It’s just like the verse says. It’s so that we can learn more and more about our awesome Lord Jesus. But we all know that’s not the only thing that makes GFS fun. At GFS, you get to spend time with friends, play games, do craft, and eat yummy stuff! If you don’t go to a GFS group but you’d like to, ask your parents to look at the for Parents page and find a GFS group near you. 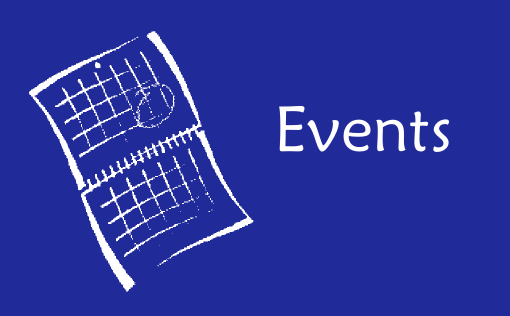 If you’re already in a GFS group and you want to know when you’ll be able to see your friends from other groups next, check out our events page. You’ll find all the latest info on when the GFS branches around Sydney will next be getting together. You can also have a read of the news from our latest activity. 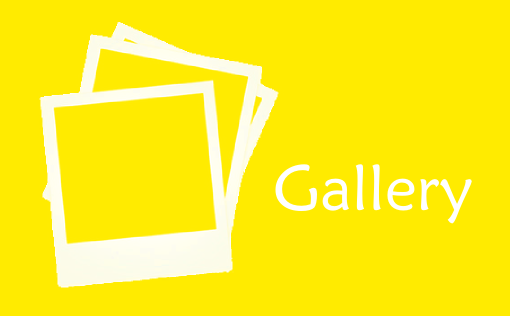 You can also browse through our gallery of images. 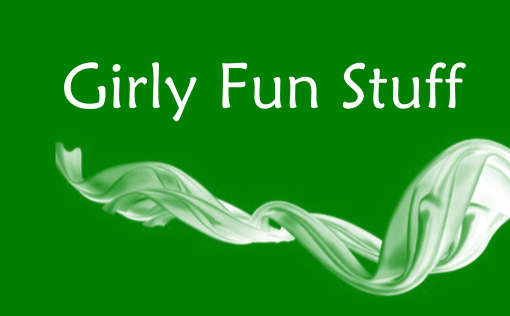 If you missed a GFS meeting or would just like to do more Girly Fun Stuff then check out the Girly Fun Stuff page.